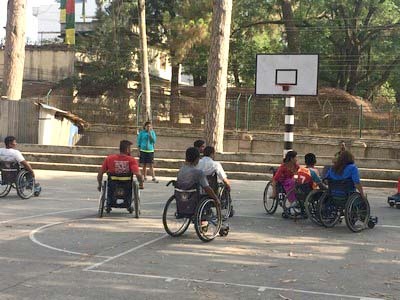 ENGAGE Sports Coach program is based on the assumption that getting involved in sports is a first step for youths living with disabilities to initiate a process of self-empowerment, by establishing new links and friendships with other peers. 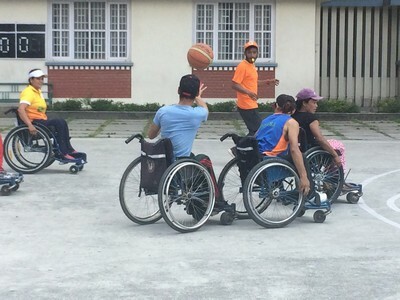 The members of ENGAGE Sport Coaches, all carefully selected and trained, after learning about disabilities, inclusion and leadership skills, are matched with one of the teams partnering with ENGAGE. 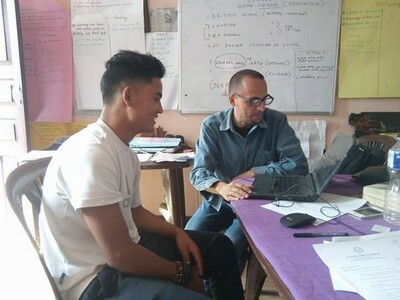 Being a part-time, flexible volunteering service program, it suits young Nepalese at undergraduate level or in their last year of high school with a passion for sports.